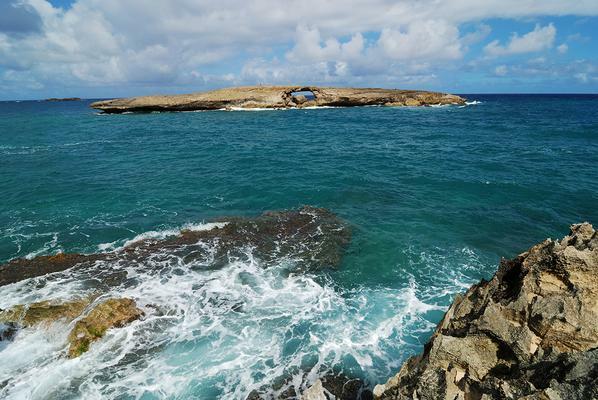 The day begins with a stop at Oahu’s most popular tourist attraction, historic Pearl Harbor. 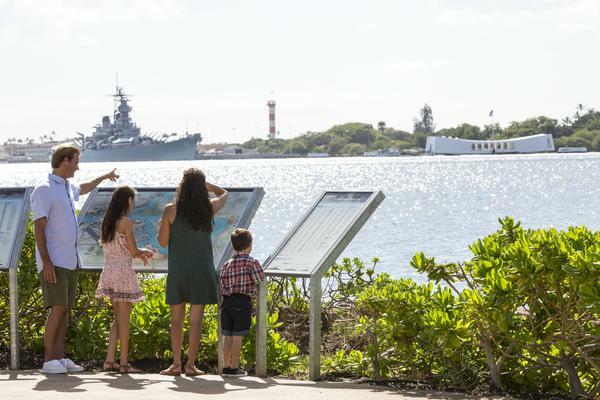 See why over 1.5 million visitors each year visit the site, including visits to the USS Arizona Memorial and the Pearl Harbor Visitor Center. 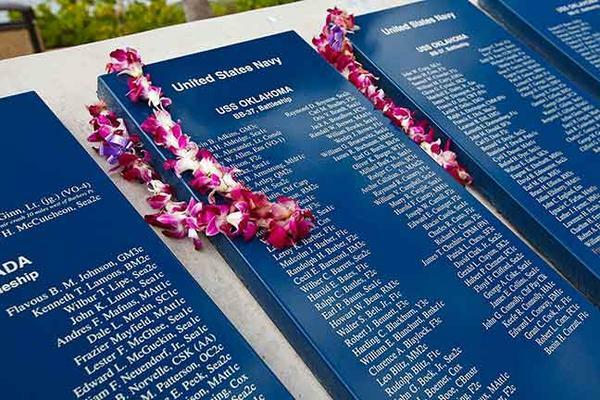 It’s a somber, but inspirational experience. 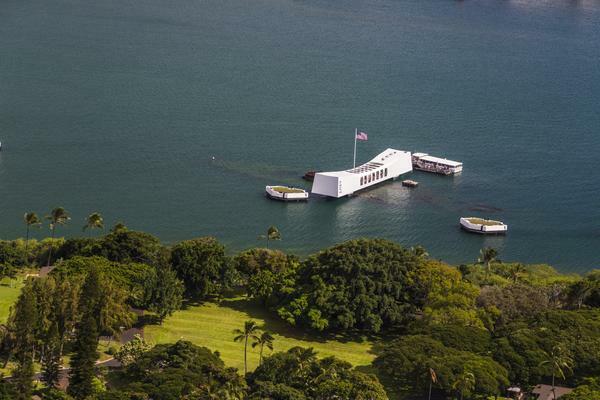 You’ll learn about the attack on the harbor on December 7th, 1941 and pay tribute to men and women who lost their lives defending the United States. 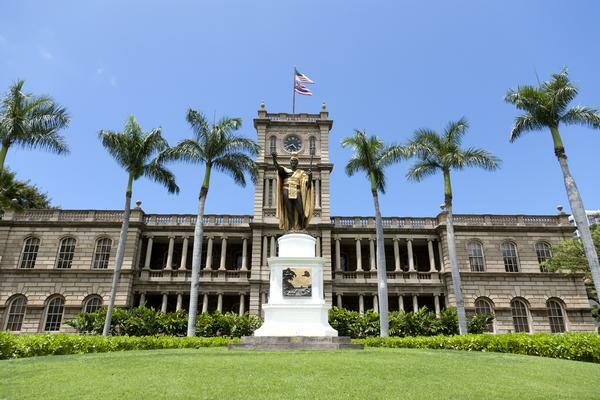 The day begins with a trip to historic Pearl Harbor, a powerful experience for all visitors. 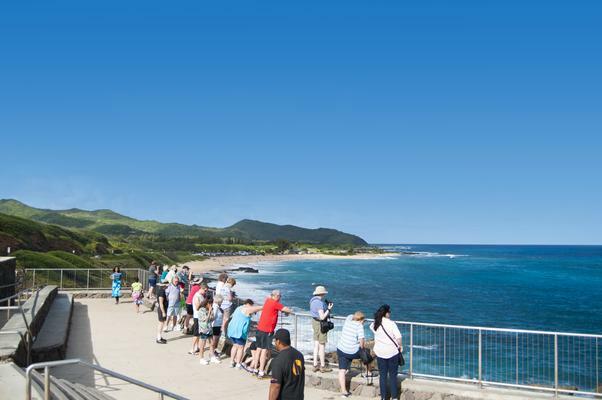 Through exhibits and memorials, the site tells the history of the attack on Pearl Harbor which launched the United States into World War II. 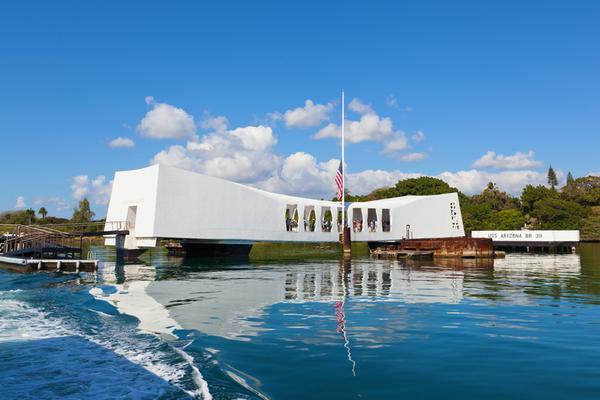 Highlights of the tour include a stop at the Visitor Center and a visit to the USS Arizona Memorial, the final resting place for many of the men who lost their lives on that fateful day. 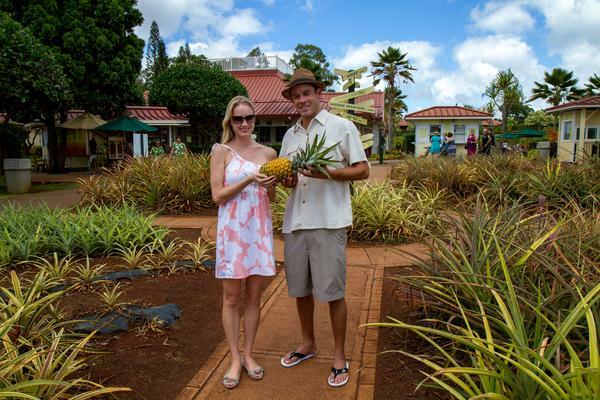 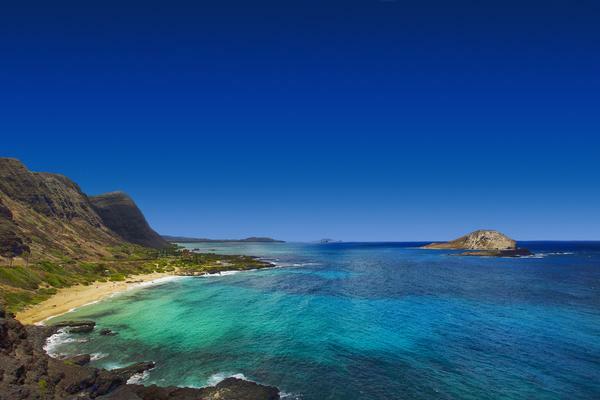 There’s no better way to see the island of Oahu than with our Circle Island Tour. 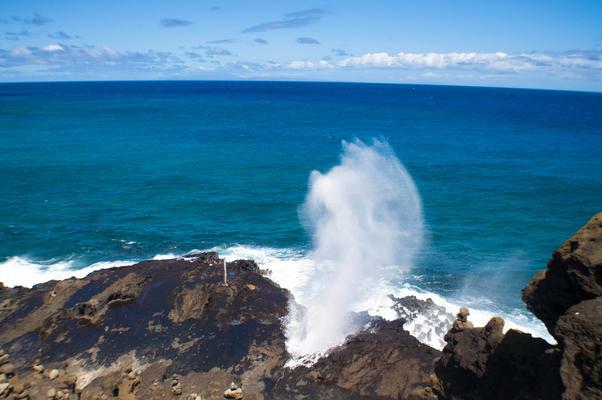 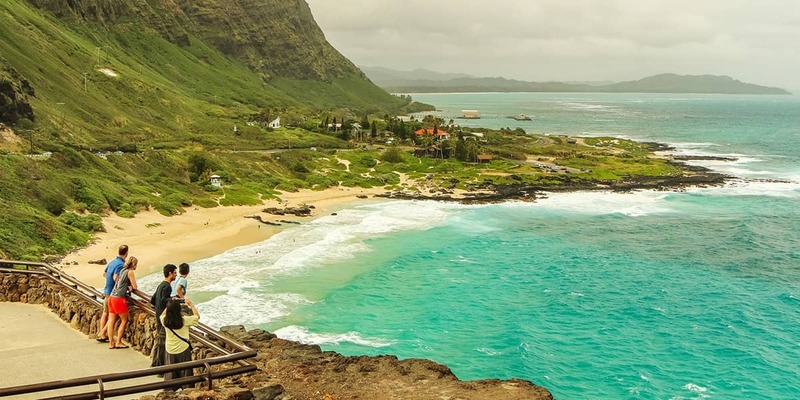 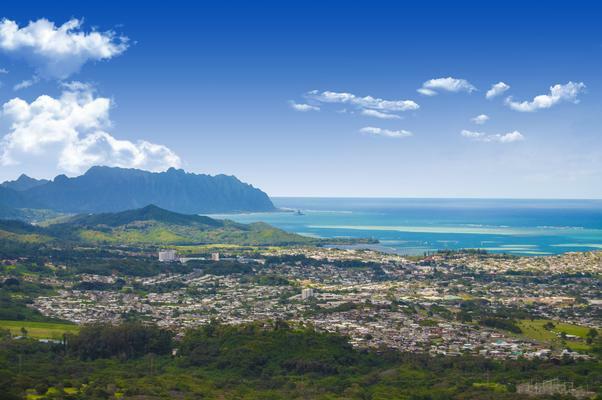 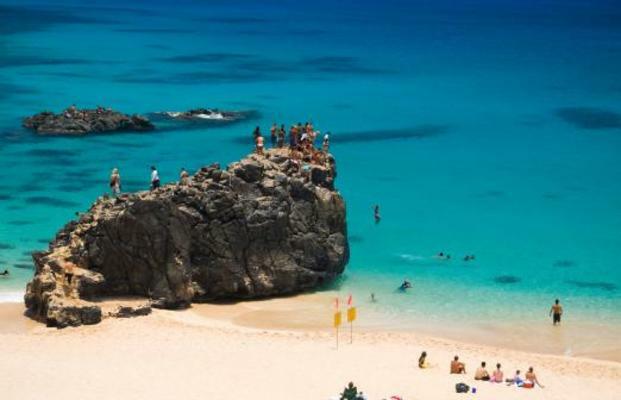 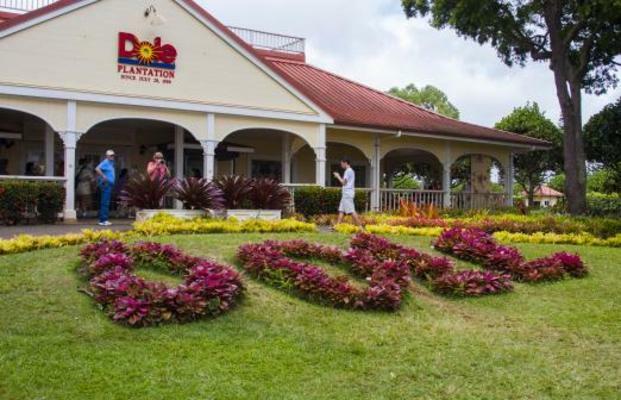 On this adventure, you’ll witness the diversity of the island including the lush rainforests of the Ko’olau Mountains and the iconic sandy beach of Oahu’s North Shore. 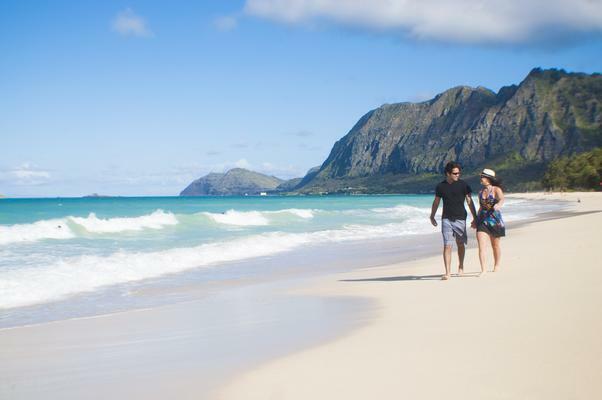 Mix in some lore and history from our local guides, and you’re bound to have an unbelievable Oahu experience.